While adult customers are still able to hold onto their purses or bags while shopping, students are not permitted to do the same. The policy leaves students’ possessions in a vulnerable position. Some students keep valuable, expensive items like laptops in their backpacks — items that will set them back far more than that $2.50 bag of Sunchips someone might steal would affect CVS. There is also the possibility that someone may take the wrong backpack when they leave the store. The policy is also ineffective. If someone intends to shoplift, they would still be able to put small items in their pockets. Some argue that because a backpack is big, it is reasonable to ask that it be left at the door. However, a significant amount of customers are students walking to CVS from NPHS, who are likely to have backpacks. Some other stores require customers to leave their bags at the register, but this is typically only the case in thrift stores, not in a CVS in the suburbs across the street from a high school. Maybe at a small family-owned store this would seem more plausible, but CVS is a massive chain. It’s like in school, when one student is using their phone so everyone gets their phone taken away. That type of policy may be okay in a classroom, but it’s not okay in the real world, and it’s not an ideal way to treat your customers. People have the right to be treated with dignity, and there’s nothing more undignified than being treated this way. It’s awkward, it’s uncomfortable and no one should feel that way as a paying customer. No shoplifting incidents at this CVS are listed in the Acorn’s sheriff blotter. A manager said that although the store has had issues with shoplifting, they were not reported because the items were inexpensive, $15 or $20, and shoplifting is not a top priority for police. 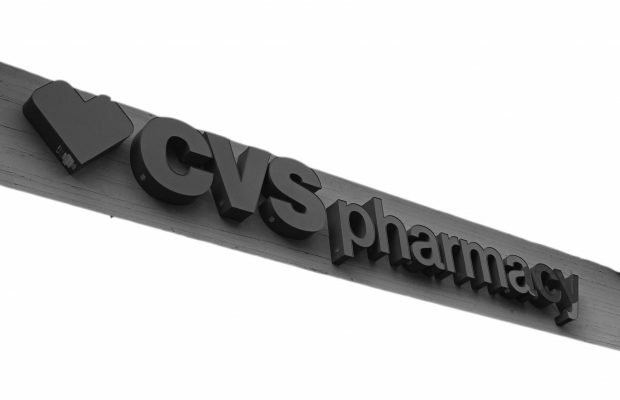 These incidents have led CVS to view students as potential criminals. Students should consider the reputation that’s being created if they shoplift. Even so, all students should not be punished for the actions of one group. From a legal standpoint, CVS does have the right to ask customers with backpacks to leave them at the door, as the store is private property. However, even if a business can legally do something, that does not make it any less alienating. Although there is an argument for the policy, it leaves a bad taste. Can I get the same cheap iced coffees at Trader Joe’s? Not really. But at least I won’t feel like I’m violating parole when I carry my belongings while I shop.